“From day one ‘Come Up to My Room’ has been a core event of TO DO. It is completely different every year, so it’s always exciting to go in and discover what the year’s talent have done with their spaces. It is the one festival exhibition that you can see such a large volume of work under one roof much of it.” – Shaun Moore, owner of MADE Design and juror for TO DO’s Festival Features. As Moore notes, since its participation in the inaugural edition of TO DO, ‘Come Up to My Room’ has become a marquis exhibition of the Festival. ‘Come Up to My Room’ (CUTMR) is the Gladstone Hotel’s annual 4-day alternative design exhibition, which provides artists and designers the opportunity to take risks, to push their ideas, and to evoke meaning. For the 14th instalment of CUTMR in 2017, curators Jana Macalik, Christophe Jivraj, and Lukus Toane have gathered a group of innovative creators that will transform all four floors of the hotel with immersive installations under the theme ‘Transplant’. Kick off the opening of the exhibition at The Gladstone Hotel’s Love Design Party – which also happens to be TO DO’s closing party – on Saturday, January 21. 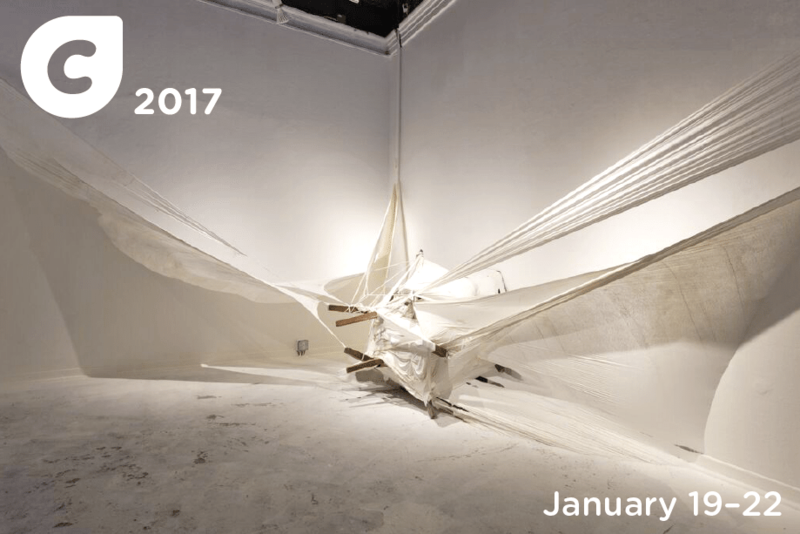 ‘Come Up to My Room’ is on view at The Gladstone from January 19 to 22, visit the exhibition listing here for admission and details.